Donauworth – The optional increase of the Alternate Gross Weight (AGW) allows H145 operators to take off with up to 100 kg more useful load. It brings additional benefit especially for law enforcement, para-public or military missions offering the possibility to carry for example more fuel, mission equipment or passengers. The AGW of 3,800 kg is linked to a temporary restricted flight envelope until 100 kg of fuel are consumed after approximately 20 minutes. It requires a logging of AGW times with a slight impact on Direct Maintenance Costs. The AGW does not apply to Cat. A flights where performance with one engine inoperative is relevant. The H145 is the most advanced member of Airbus Helicopters’ multi-purpose twin-engine category. The EC145/H145 family combines a total of over four million flight hours and more than 1,100 rotorcraft are in service worldwide. 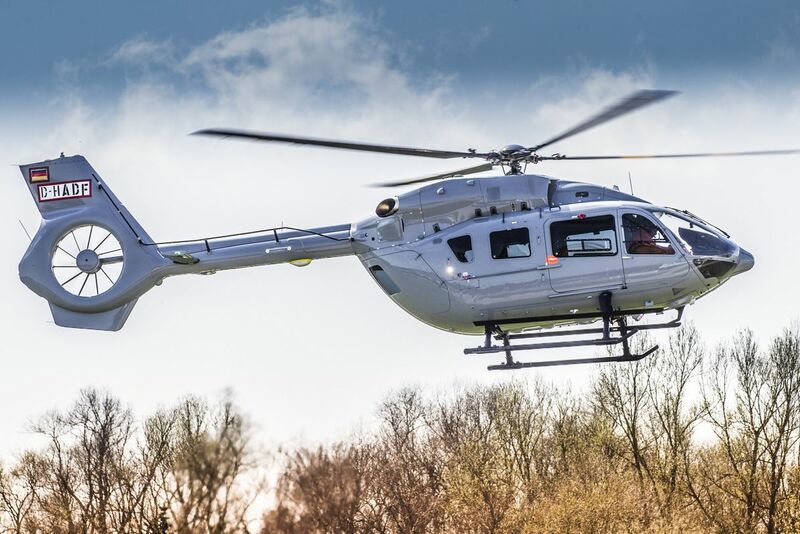 Thanks to its compact size, the large and flexible cabin reconfiguration, powerful engines and the latest Helionix avionic suite with four-axis-autopilot the H145 is the aircraft of choice for a great variety of missions. Medical Fair Thailand – The region’s leading Healthcare Exhibition SOLD OUT!